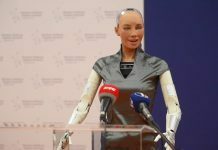 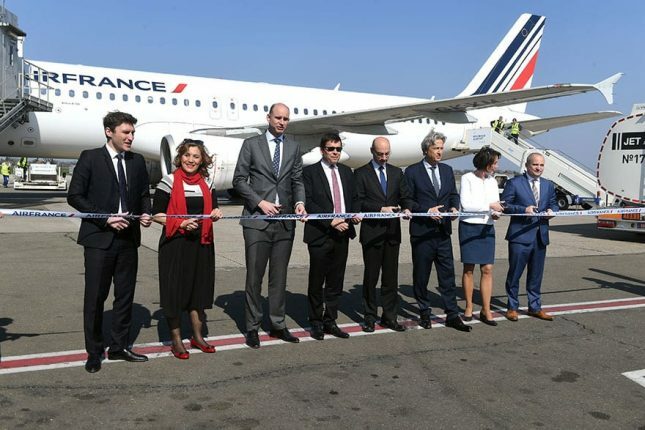 Air France flights connecting Paris Charles de Gaulle airport and Belgrade’s Nikola Tesla airport have started in the 1930s, then in 1967 and now after six years, Air France reintroduces daily flights between two capitals. 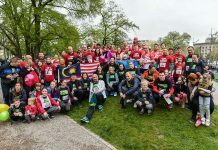 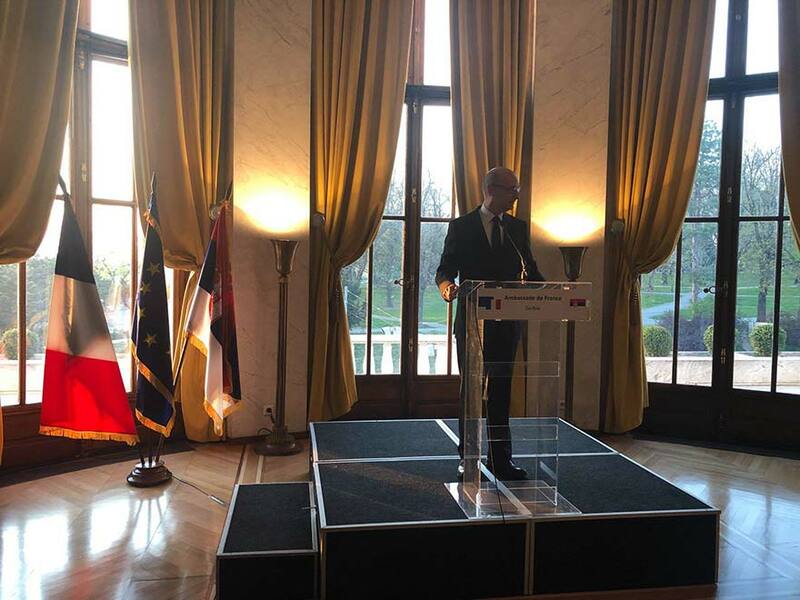 The Ambassador of France to Serbia H.E. 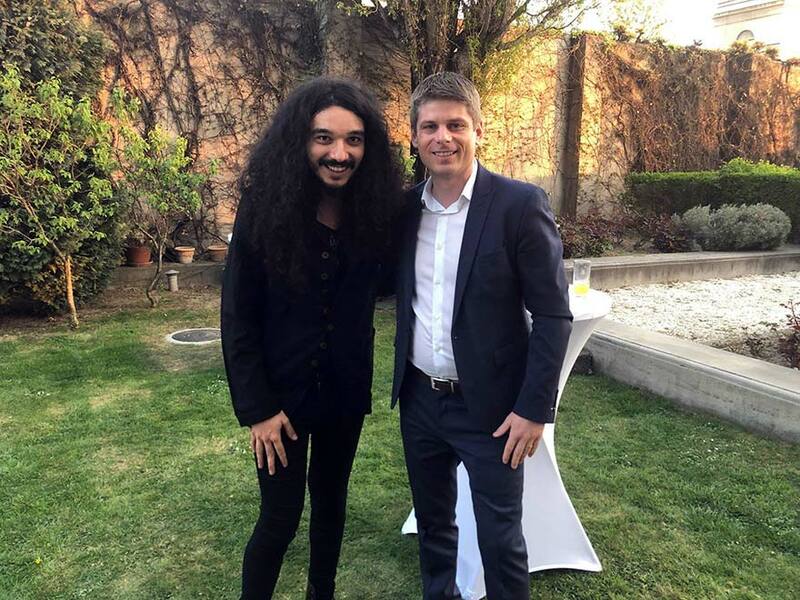 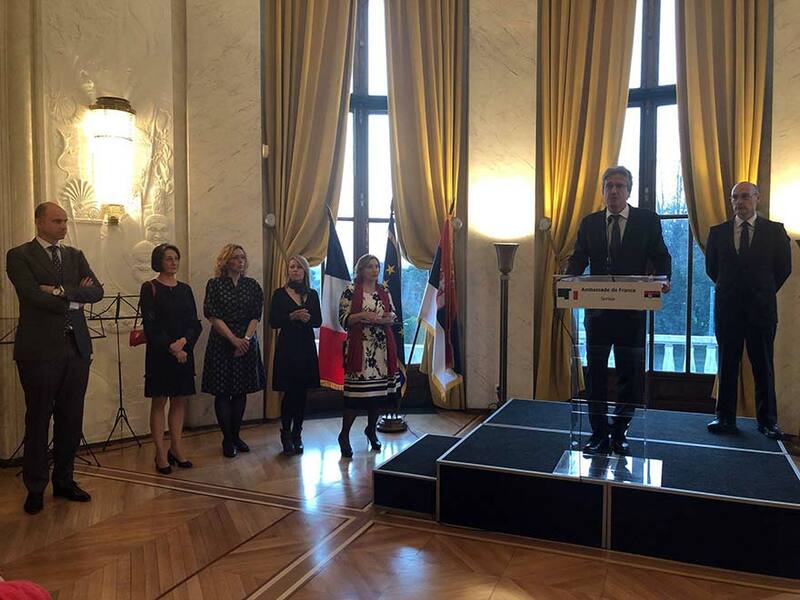 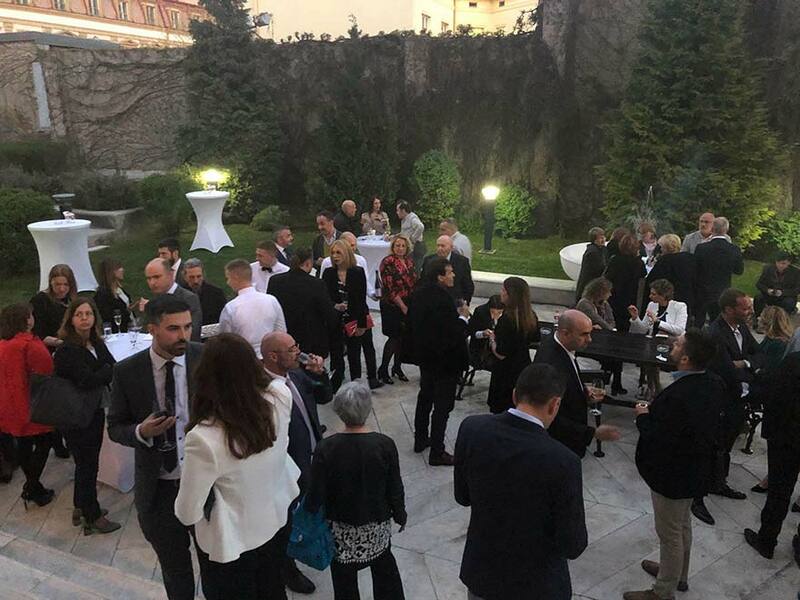 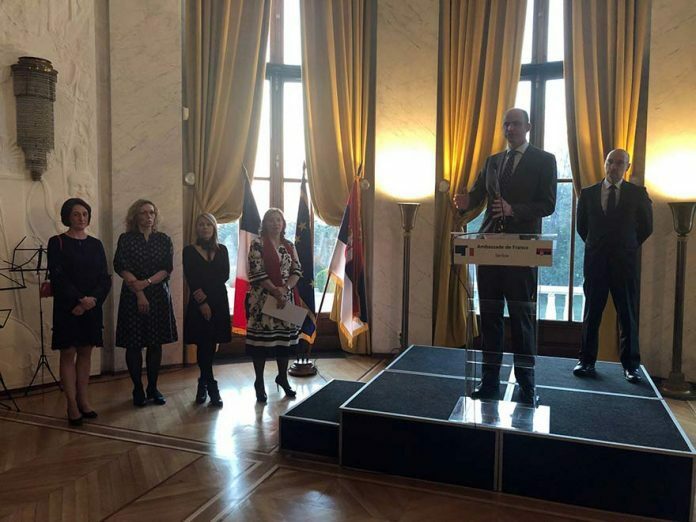 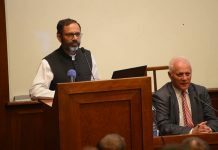 Frédéric Mondoloni hosted an event celebrating the news in the company of Air France officials, members of the French community in Belgrade and friends of the Embassy. 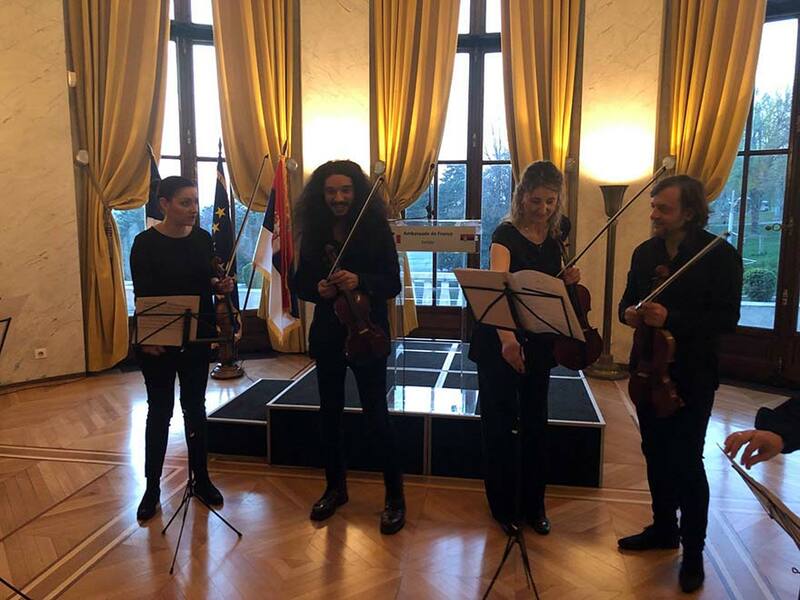 Famous French-Serbian violinist based in Paris, Nemanja Radulović, enriched the event with his performance. 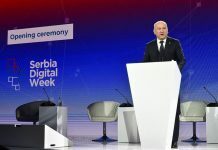 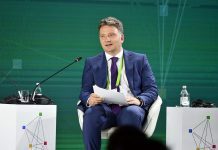 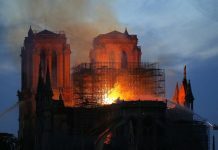 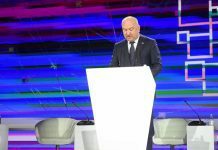 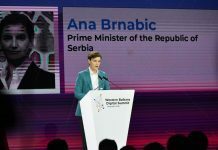 Ambassador Mondoloni said that more frequent flights connecting capitals of France and Serbia will bring closer two countries and further improve Franco-Serbian economic cooperation.